Uttarakhand state is divided into two unofficial regions, which are Kumaon and Garhwal. Both the regions are full of tourist places, whether it is the region Garhwal or Kumaon. 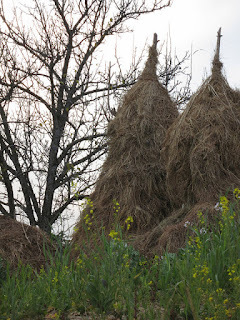 But through this post, i would like to tell you the Tourist places in Uttarakhand's Kumaon region. 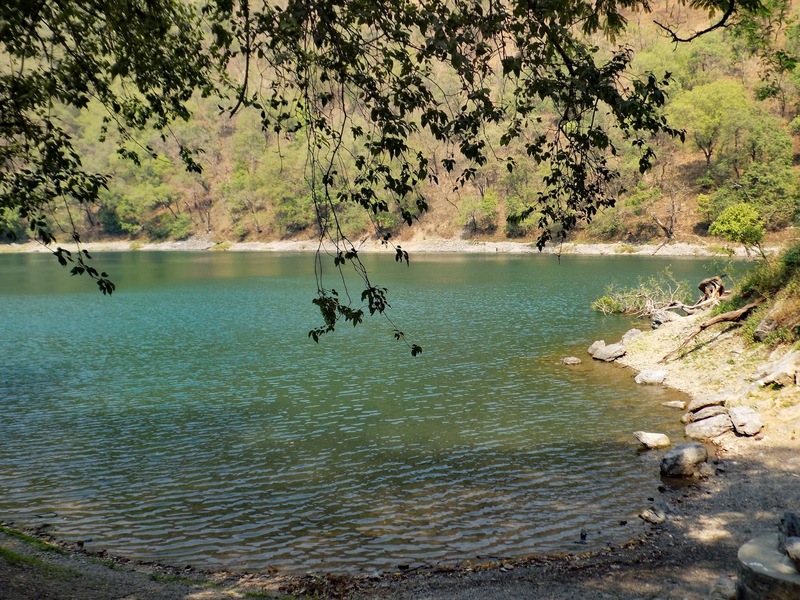 I have investigated and researched a lot to discover the places one should go in Uttarakhand's Kumaon for spending their weekends and holidays. After a very thorough study, i have come to the conclusion that what are the "Best Tourist places in Kumaon region" and "Places worth visit in Kumaon, Uttarakhand ". I have serialized the list of Best Kumaon tourist places according to their popularity and their distance from the nearest railhead of Kumaon region i.e., Kathgodam. The first being the closest to Kathgodam and last being the farthest. Nainital is one of the top 10 famous tourist destinations of Uttarakhand and Kumaon region. Its beauty and attraction attracts many tourists every year. Apart from Bhimtal, Sattal & Naukuchiatal, here are many famous places where one should must visit. These are Naina Devi Temple, Nainital Lake, Kainchi Dham, Governor House, Snow View Point, Kilbury Bird Sanctuary, Saria Tal and Khurpatal. Like the Great Britain's Cumbrian Lake District, Nainital district is called Lake District of India. 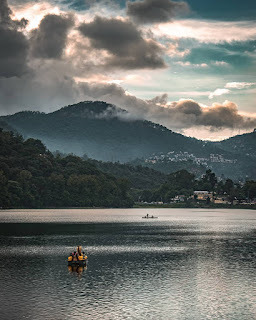 Like the Cumbrian Lake District, there are many lakes of fresh water like Bhimtal, Sattal, Khurpatal and Nakuchiatal in the entire Nainital district. 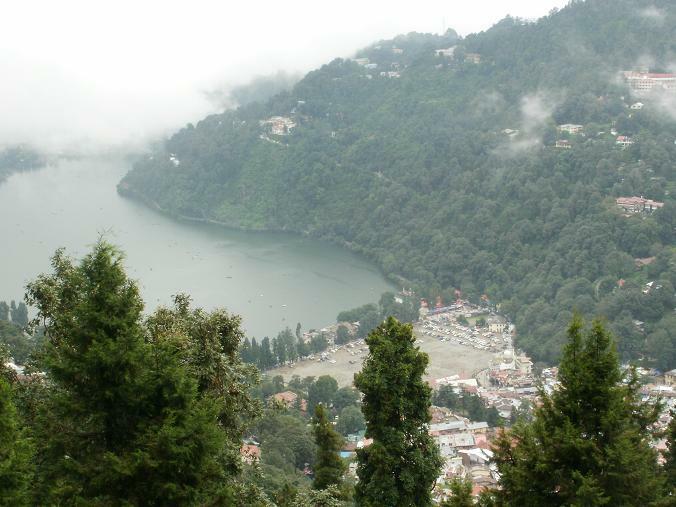 The geographical conditions of Nainital and the climate are largely met with the Cumbrian Lake District of Great Britain, which was the main reason for the English people's attachment to Nainital. Nainital's weather is often compared with the weather of London. It often rains in one part of Nainital and sunny in the other. Naina Peak, also called Cheena Peak, is the highest peak of Nainital. It is located at an elevation of 2611 meters above sea level, can be reached by horse riding or by walk as well. Tiffin Top or Dorothy Seat is a perfect picnic spot where tourists can spend their spare time with plenty of entertainment. Eco-Cave-Garden is Nainital's second popular tourist attraction center that introduces visitors to the environmentally friendly lifestyle. Raj Bhavan, Zoo, Flats, Mall, St. John's Church, and Pangot are other tourist attractions of Nainital. The Thandi Sadak, the Gurney House, the Guano Hill and Aurobindo Ashram are also worth visiting. Apart from this, tourists can join various activities such as horse riding, trekking, and boating. Ramgarh is a beautiful British established town of two parts – Talla Ramgarh & Malla Ramgarh with lovely architecture, situated at 25 kms from Nainital, Ramgarh is regarded as the fruit bowl of Kumaon. Mukteshwar is also situated at 25 kms from Nainital, Nainital-Ramgarh-Mukteshwar circuit is famous among travellers, who come for weekend trips in Nainital. Orchards of Peaches, plums, pears, cherries, apricots, apples, walnuts, etc. are in plethora in Ramgarh. Ramgarh is leading supplier of these fruits across India, even as far as Mumbai. May- June are the best months to visit Ramgarh and see hanging plums, peaches on the branches. Close to Ramgarh, there are the ruins of the place where Rabindranath Tagore wrote his epic ‘Gitanjali’ – it is locally known as Tagore Top. Among other interesting places are a few ashrams like Madhuban- Aurobindo Ashram and Swami Narayan Ashram. 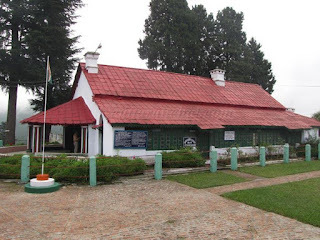 Travelers can also go to the library in Ramgarh, which is dedicated to the famous writer born in Kumaon region, Mahadevi Verma. There is also a forest estate in the vicinity of Ramgarh, (Mahesh khan) which can make for a fantastic holiday at the Forest Rest House. Peaks like Trishul, Chaukhamba, Panchachuli, Nanda devi, are visible from Malla Ramgarh. Infact, all major peaks of Kumaon Himalayas are visible from Malla Ramgarh. There is a beautiful hill station in Nainital district of Uttarakhand's Kumaon region, situated at 45 kms from Nainital, this place is perched at an elevation of 7500 feet in the Kumaon hills. The amazingly natural beauty holding Mukteshwar attracts thousands of visitors every year. Natural scenes can be best scene from a landmark "Chauli ki jaali" there. This place is at such a height that the vultures can be seen taking flight from here . 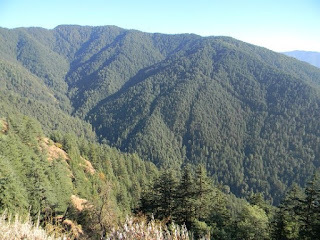 Cedar forests, snow capped Kumaon peaks and wild beings like tiger and bear are seen spontaneously. The real beauty of Mukteshwar is in the nature itself, the wind flowing through cedar forests, rejuvenates the body and mind. 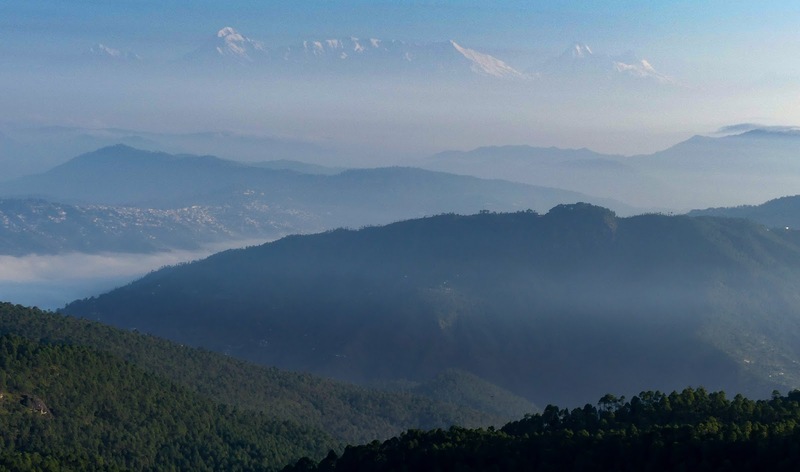 All the highest peaks of Kumaon Himalayas can be seen from Mukteshwar. 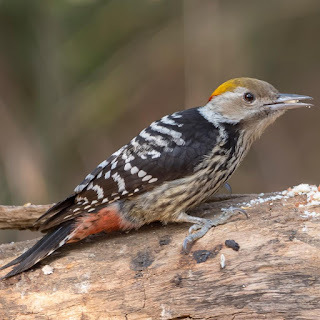 Mukteshwar is also regarded as heaven for Bird watchers, Wildlife lovers and peace seekers. There is a beautiful waterfall in Mukteshwar, that is "Bhalu Gaad waterfall" which attaracts a lot of tourists. Apart from above mentioned things Mukteshwar is famous for Adventure activities like Valley crossing, Rappelling and Rock climbing as well. The natural beauty that Ranikhet possess' is rarely seen in other hill statons of Uttarakhand. Located at an elevation of 1800 to 2200 meters, Ranikhet, where the tourists are overwhelmed by its natural beauty, there is no dearth of religious tourism too. Ranikhet is also home to the Kumaon regiment of Indian Army. The renowned Zoo Fruit Park, Natural Golf Ground, which has its prominent place in Asia, Binsar Mahadev temple of Lord Shiva are places one must visit in Ranikhet. Apart form these following places are of higher interest among the visitors of Ranikhet. 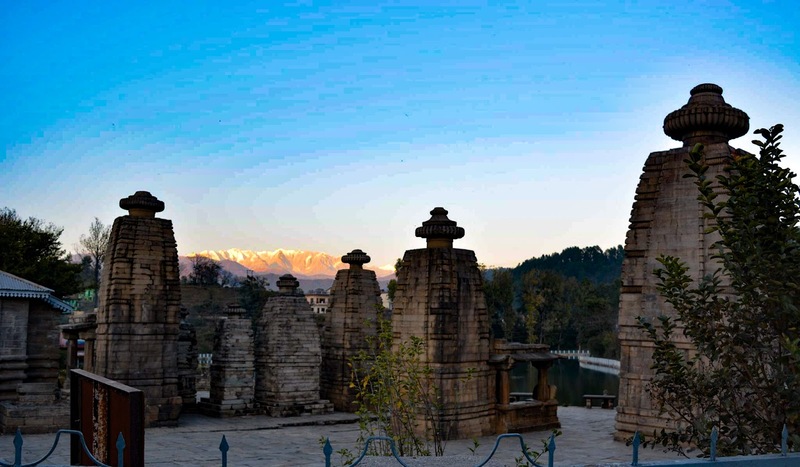 Positioned in a tranquil and peaceful environment in close proximity to Ranikhet, Jhula Devi Temple is a very old temple dedicated to Goddess Durga. The shrine offers sight of the distant hills which is amazing and breathtaking. The main attraction of the temple is the grand groups of marvelously made bells which when rung are heard at a mile's distance. 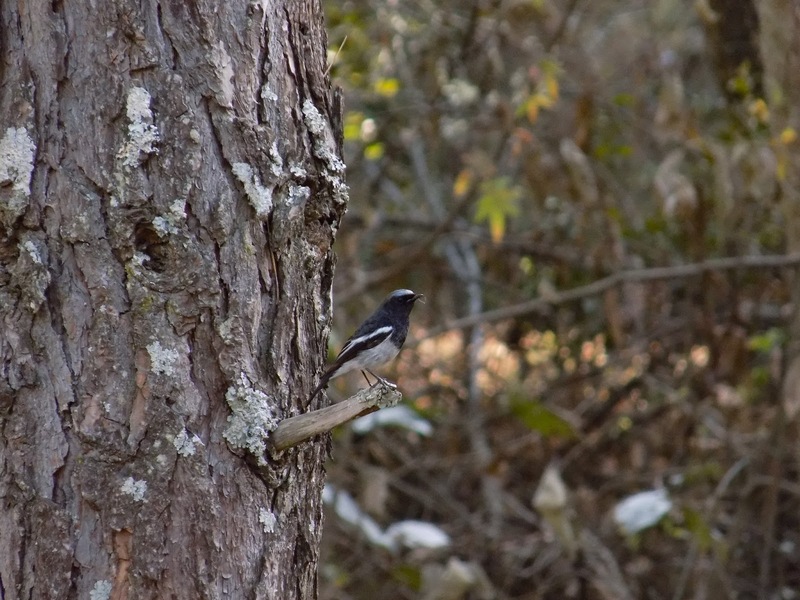 Positioned on Almora road in Ranikhet, Upat is enclosed by emerald beauty and oak woods. The place allures lots of sport aficionados with its 9-hole golf course which is amongst the main golf courses of India. In addition to this, one can also visit an ancient kali temple located 1 km from Upat. 5.Kausani Spreading from east to west along a narrow pine covered ridge, 52 km northwest of Almora at a height of 6000 ft., the village of Kausani has become a popular tourist spot since last few years. The reasons behind popularity of Kausani as a tourist spot are- The relaxed atomosphere in Kausani that gives one the feeling of being in heaven and secondly the 300 km long panoramic view of major Himalayan peaks from Kausani. Kausani is among the best tourist places of Kumaon region and even Uttarakhand. Kausani is a simple day trip from Almora, although it's worth staying overnight there because the view of Kumaon's and Garhwal's highest peaks are at their best at dusk and dawn. The major Himalayan peaks visible from Kausani are Trishul ( 7128m), Nanda devi and Nanda devi east ( 7850m and 7500 m respectively), Nanda Ghunti, Panchachuli peaks, Maiktoli and Kamet, etc. The number of tourists are growing with every coming year in Kausani so the hotels and resorts too. There are several ashrams in Kausani including one that once Gandhiji visited i.e., Anashakti ashram. Gandhiji walked here in 1929 and stayed in Kausani for twelve days. He wrote a book there in the Ashram, naming "Anashaktiyoga". Gandhiji loved the ambience and environment of Kausani so much that he termed Kausani as "Mini Switzerland of India". Kausani is also the birthplace of great poet "Mr.Sumitranandan Pant" aka "Kumaon ka Lal", first Hindi poet to receive prestigious Jnanpith award. 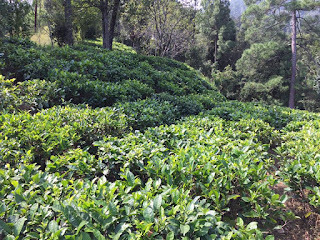 Kausani Tea Garden, 8th century constructed Baijnath temple, Gandhiji's Anashakti Ashram are some of the many places that are worth visiting in Kausani. 6.Binsar Binsar is a beautiful wildlife sanctuary situated in the Kumaon hills of Almora District. Perched at an altitude of 2400 metres above the sea level, it is situated at a distance of 95 kms from the Lake city Nainital. Allegedly, Binsar used to be the summer capital of erstwhile Chand kings of Katyur valley (12 th century) of Kumaon. Binsar is famous for the spectacular 300 kms stretched view of the major Himalayan peaks like Nanda Devi, Trishul, Nanda kot, etc. Binasar is a wildlife sanctuary, where leopards are found, if luck is with you then you can spot this animal. Deer Cheetals are easily discoverable. 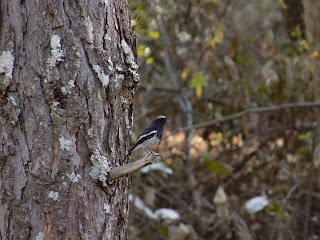 More than 200 types of birds are found here, among them Monal is the most famous and also the state bird of Uttarakhand. I can assure that this place is no less than heaven, for those who love forests, wildlife and nature. As far as accommodation is concerned there are rest houses maintained by "Kumaon Mandal Vikas Nigam" . 7.Munsyari Munsyari is a beautiful hill station and is the frontier hill station of Uttarakhand, it is located on one side of the Tibet border and other side of the Nepal border. Munsyari is surrounded with hills from all sides, in the front there are Panchachuli peaks, on the left there are Nanda devi and Trishul parvat, on the right there is Dana Dhar and on the back side there is Khaliya top. Kathgodam, the distance between Kathgodam and Munsyari is 295 kms and 265 kms from Nainital. The journey from Kathgodam can be done through shared cabs or private cabs available from Kathgodam (we also provide).On the way from Kathgodam to Munsyari, the beautiful stations are as- Bhimtal, Bhowali, Almora city and Chitai temple are also on the way. On departure from Almora, there are Dhaulchina (Dhaulchinna), Seraghat, Ganai, Berinag and Chaukori. Berinag and Chaukori are quite famous for their beauty. Although the weather in Munsyari is pleasant throughout the year, but it is at its best from April to May and September to November. In the spring, the greenery here in the Khaliya top and other Bugyals is worth seeing. There is a lot of rain in June and July, which sometimes blocks the road. November to February is the best time regarding snow fall. Situated at 2000 metres above the sea level, Chaukori is a beautiful hill station in Pithoragarh district. Located near the western Himalayan range, this place is surrounded by Tibet in the north and uttarakhand mountains on the other sides and is covered with trees like pine, oak, rhododendron and deodar. 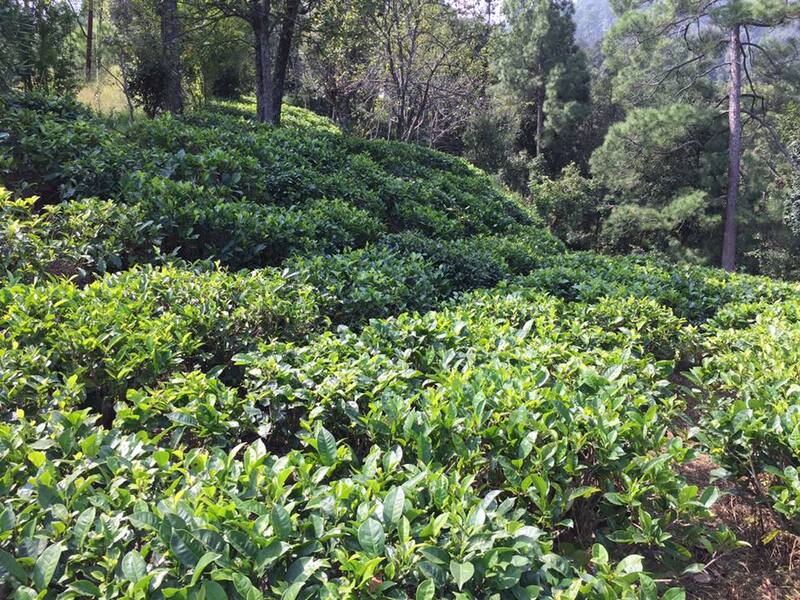 Chaukori is one of the few places of India where you can find tea gardens, and Chaukori also is the biggest producer of tea products in Uttarakhand. Apart from this here you can find fruit orchards like Mukteshwar. 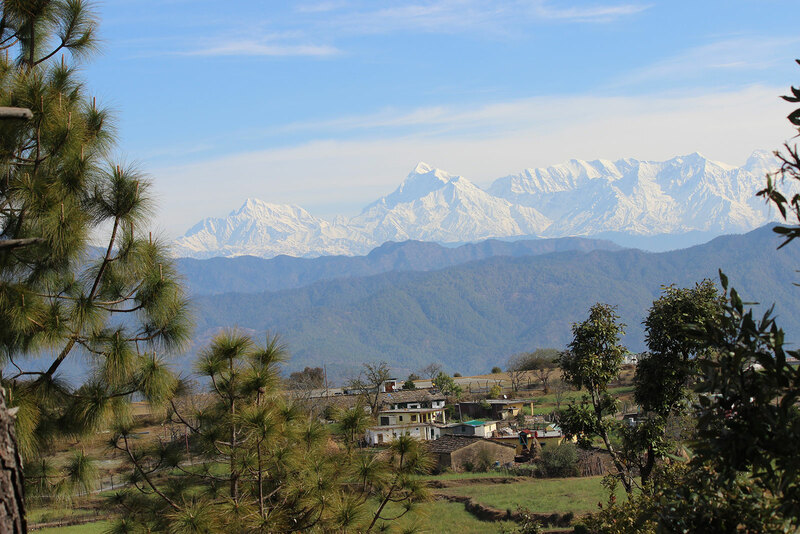 The spectacular view of major Himalayan peaks is one of the attractions of Chaukori. Chaukori is famous for the sunset reflection view visible on Himalaya at dusk. 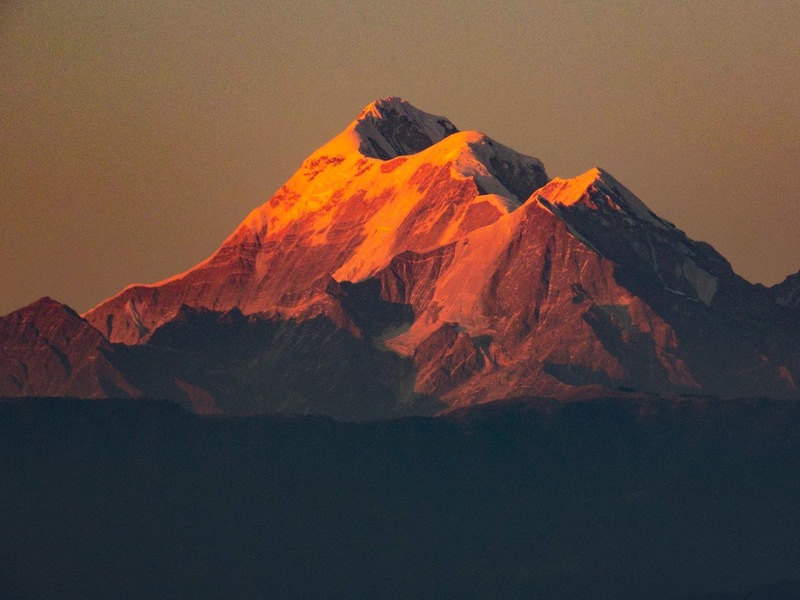 Because of the rays of sun the Himalaya look golden in color. This sunset view attracts lots of tourists to Chaukori. Tourists mostly seen capturing the final rays of sun in their camera. The tourists should visit Patal Bhuvaneshwar temple situated near Chaukori. 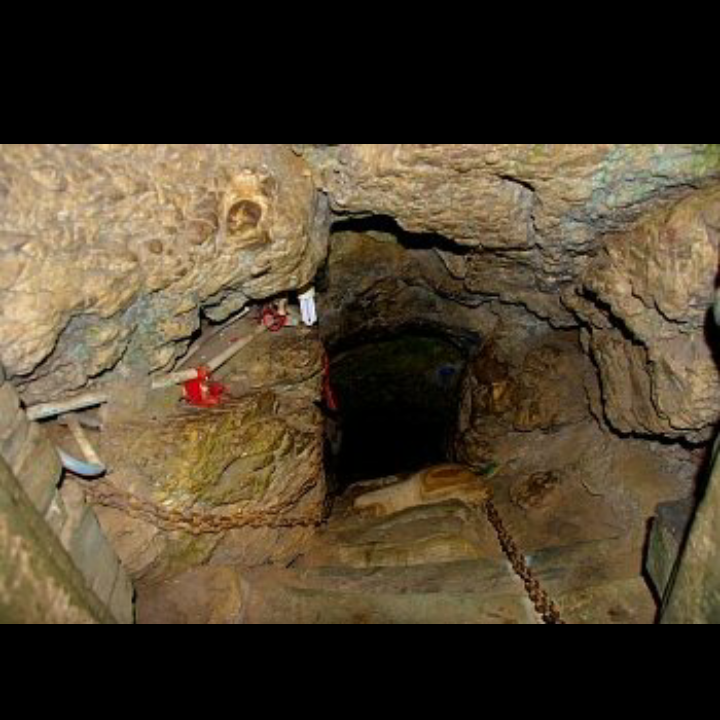 This temple is dedicated to Lord Shiva and is accessed through a tunnel cave. Berinag, a famous small town, at a distance of 10 kms from Chaukori, is also one of the main attraction. It is situated at an elevation of 1653 metres above the sea level. The cave of Patal bhuvaneshwar is 160 m long and 90 m deep from the mouth of cave. The entrance to cave looks very compact and suffocated but believe me after entering the cave you will feel real fresh air inside and no suffocation at all. Abott Mount is located in Lohaghat Tehsil of Pithoragarh district situated at an altitude of 1656 mtrs. Abott mount is located in the lap of Kumaon Himalayas offering the splendid view of the widest Himalayan range,which are clearly visible from October till June. 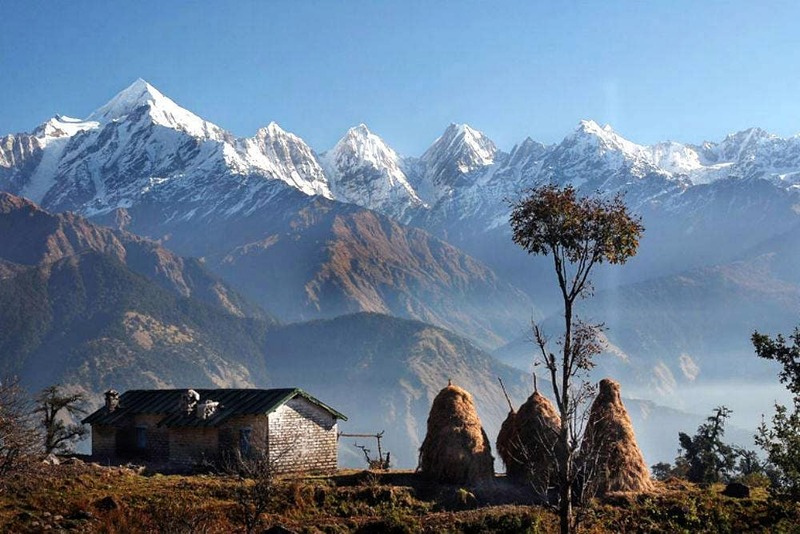 Nandadevi,Nandakot and Panchachuli peaks of the Central Himalayas. On the top of the Abott Mount is an open field and on its slopes are European bungalows with well maintained gardens and orchards. Apart from natural beauty Abott Mount has few historical buildings which are restricted and said to be a haunted place. Abott Mount Church is one such building which is forbidden for prayers.There is a Hospital in the slope inside which Dr. Morris used to do experiments on the human body. One such experiment done by him was to see what happens to soul after life which he performed in a cottage called ‘Mukti Kutir'(as told by the local residents).